E! 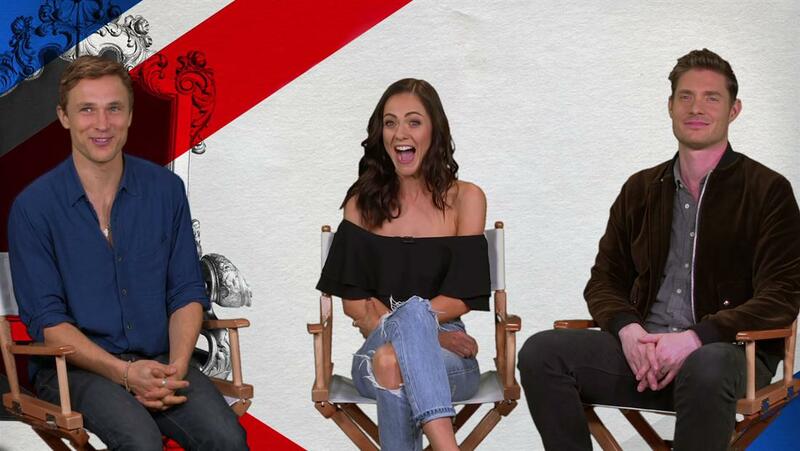 stars William Moseley, Alexandra Park and Max Brown treat fans to a speed recap of the penultimate episode of "The Royals" season 4. Watch!